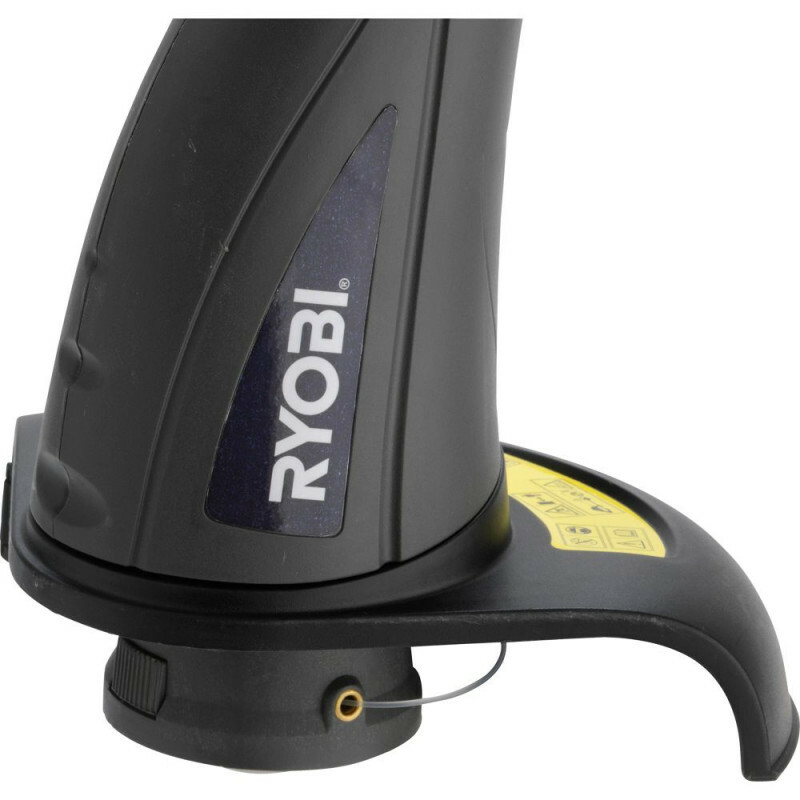 The Ryobi RLT3123 is the perfect tool for maintaining smaller lawns. 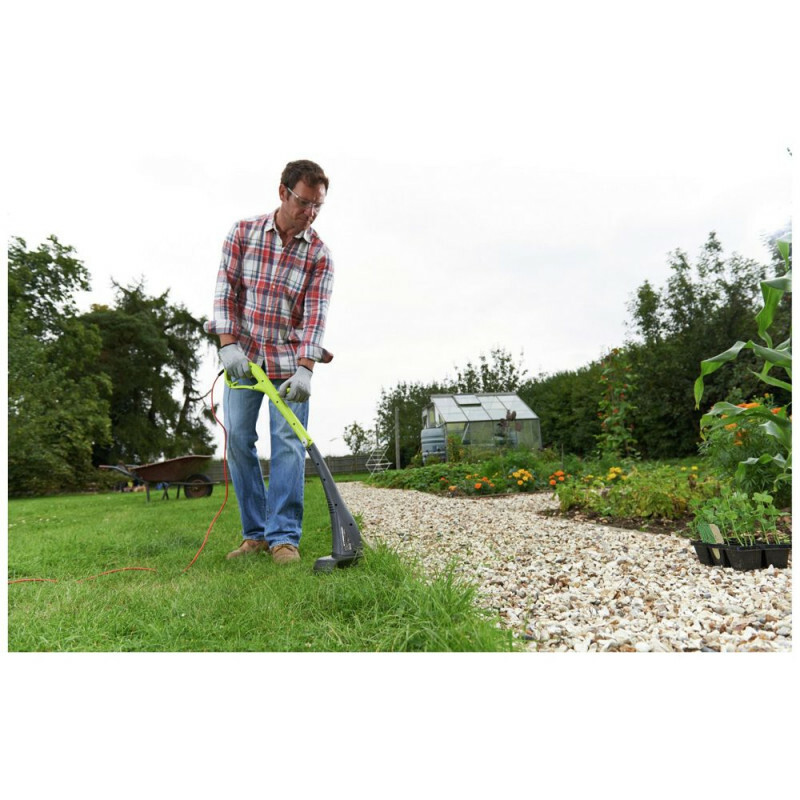 Its 23cm cutting width is able to cut through anything a smaller domestic garden can challenge it with. Its lightweight design means you can use the trimmer for as long as you wish without fear of straining. 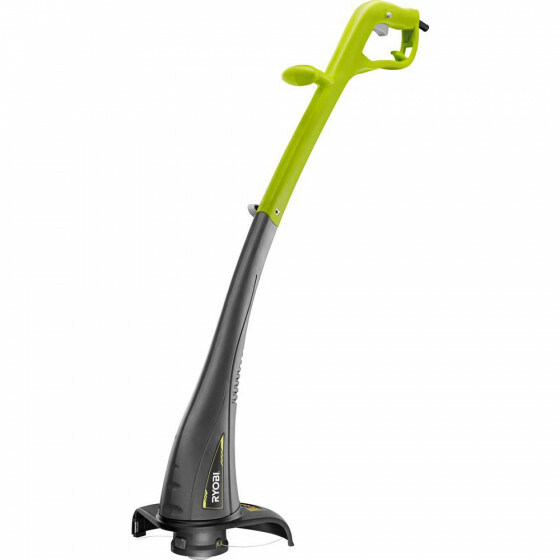 The dual line, bump feed head provides more efficient line distribution. Bump feed - requires you to tap the head on the ground to release more line. 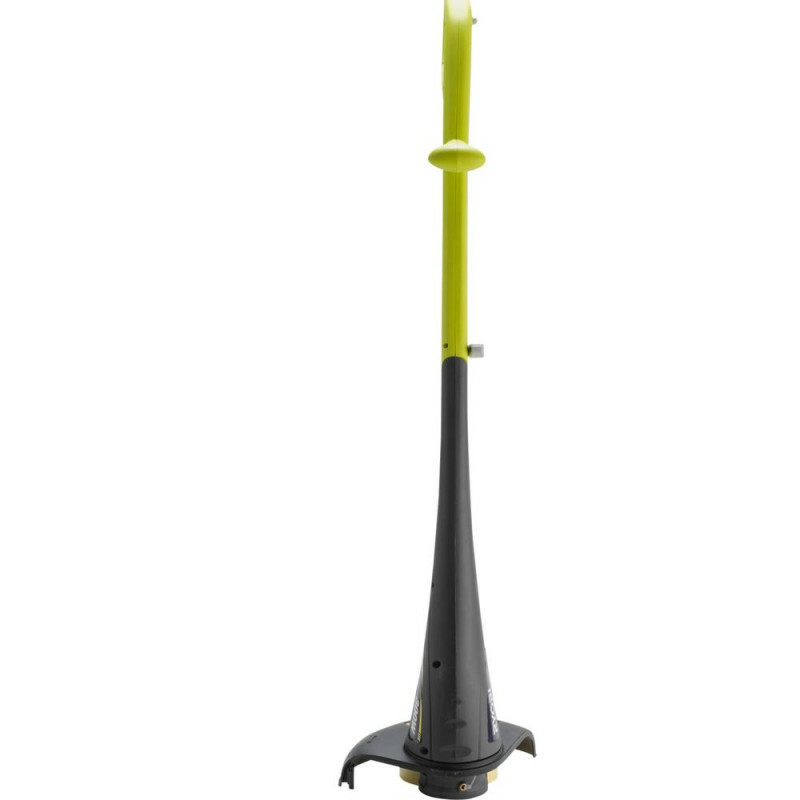 Dual line feed - ideal for overgrown areas.